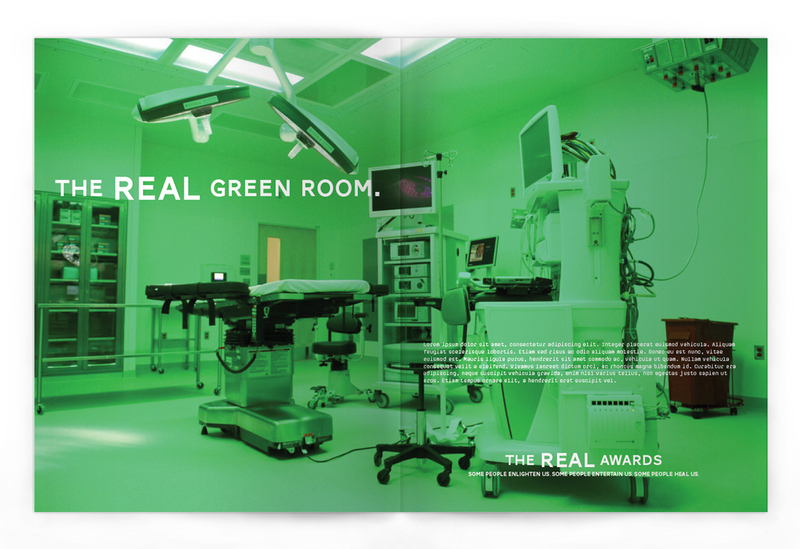 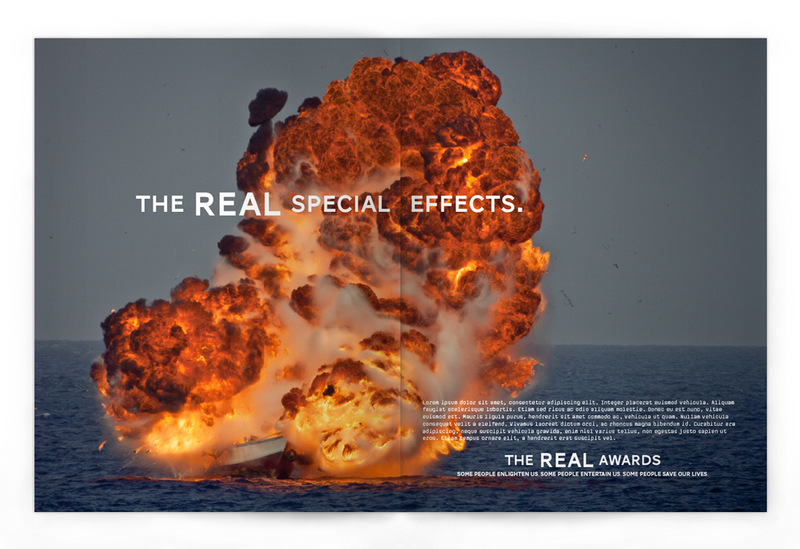 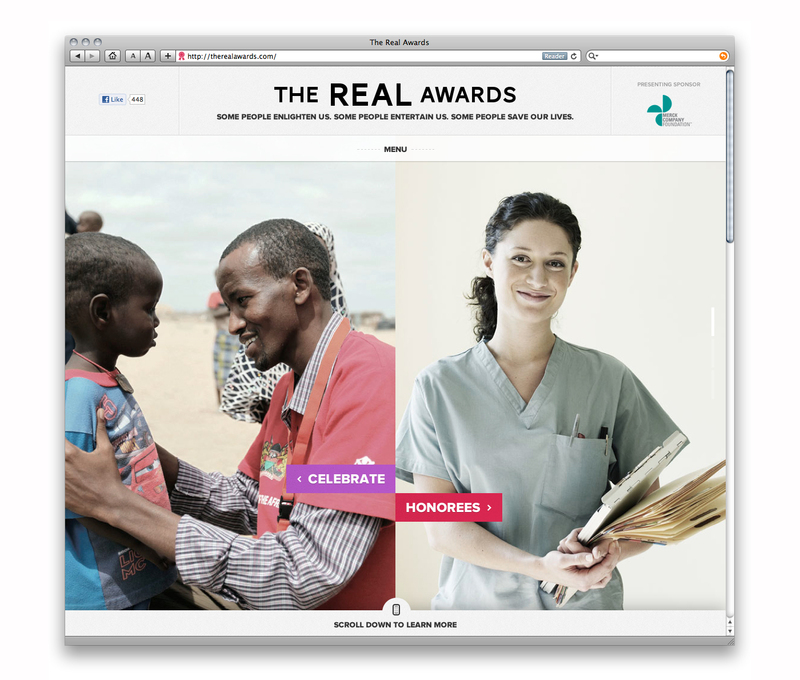 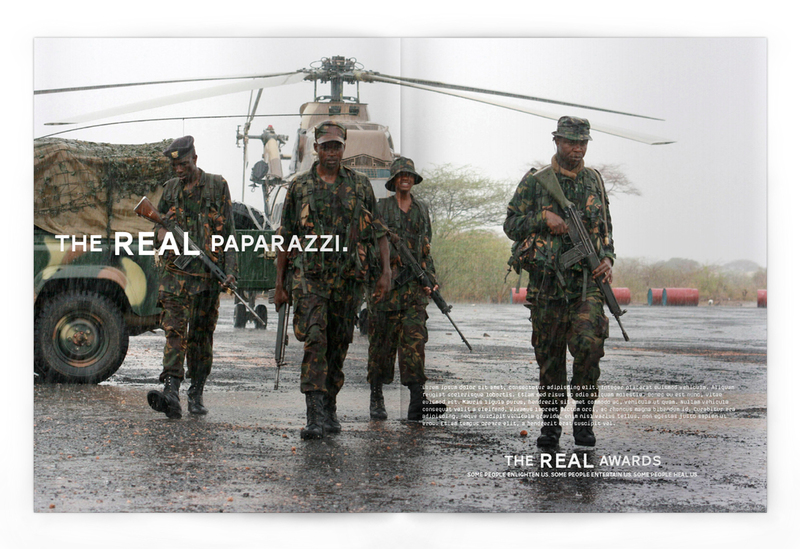 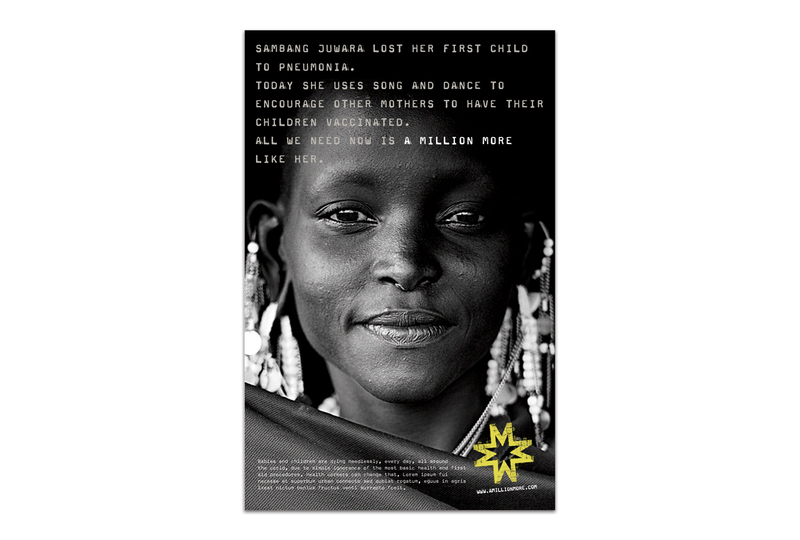 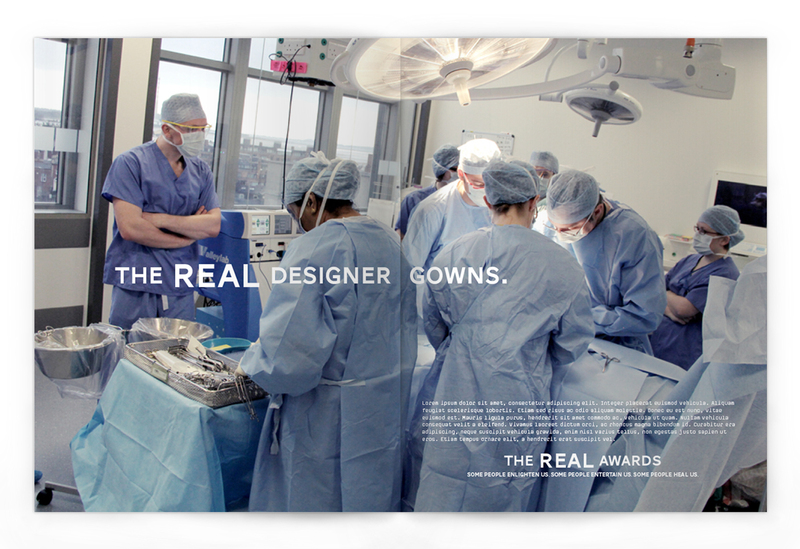 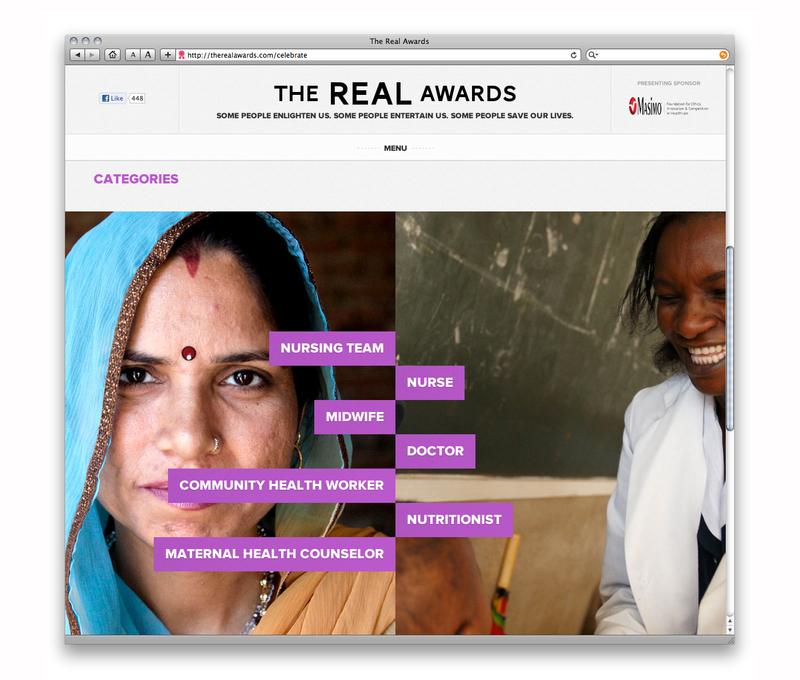 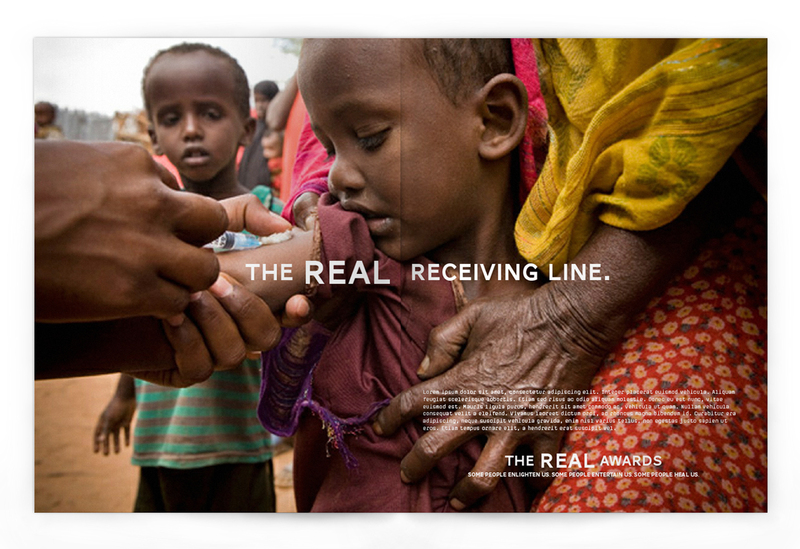 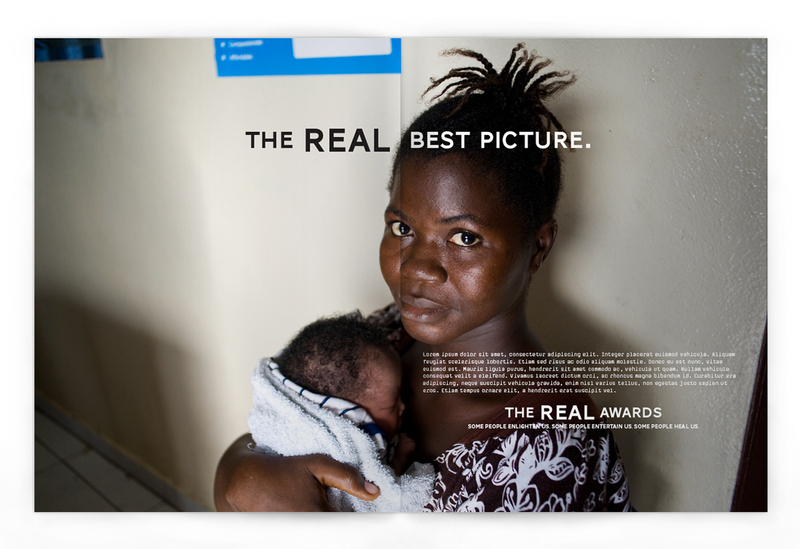 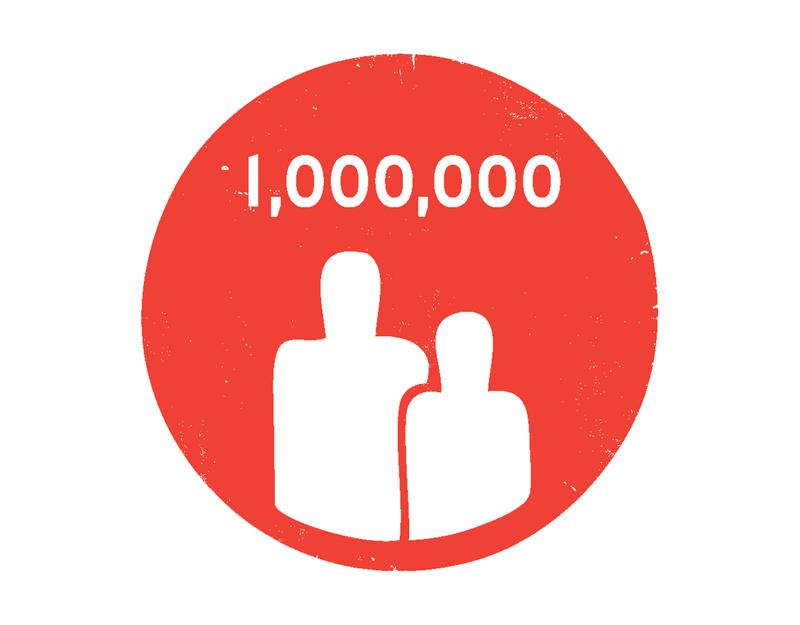 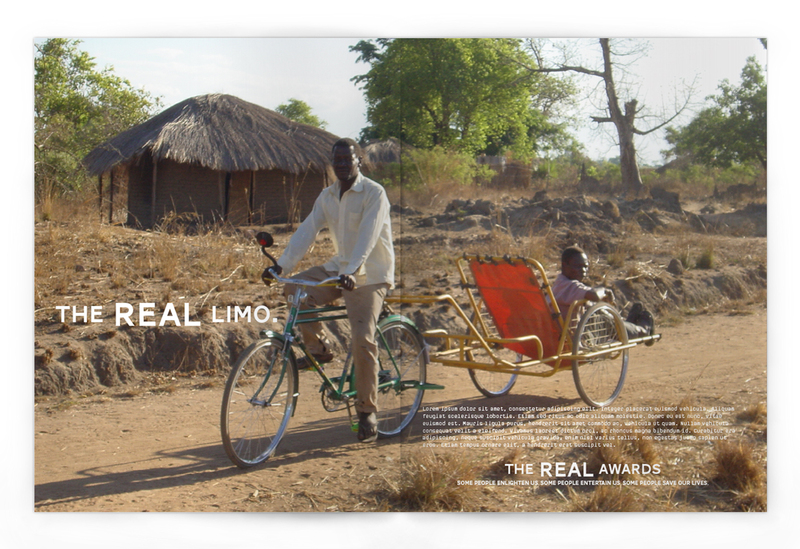 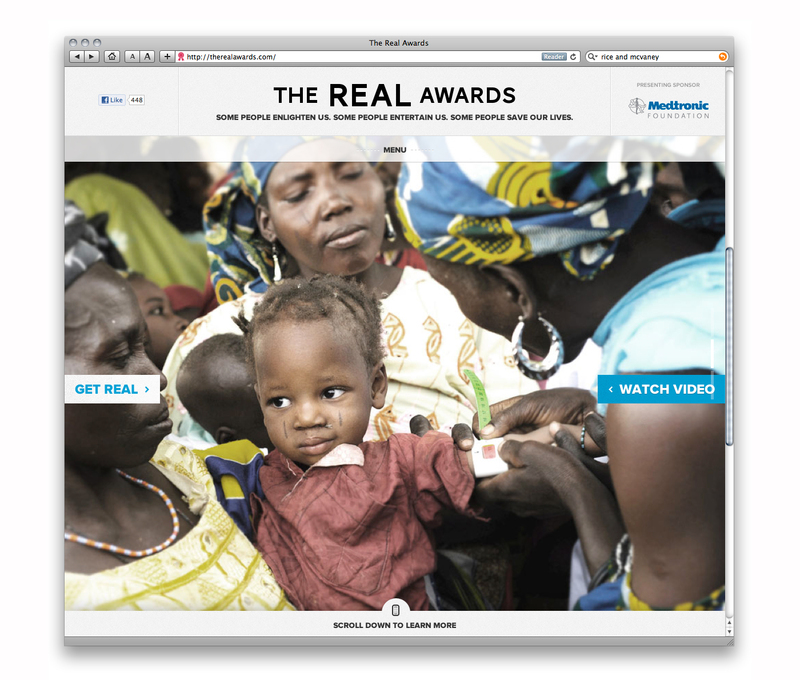 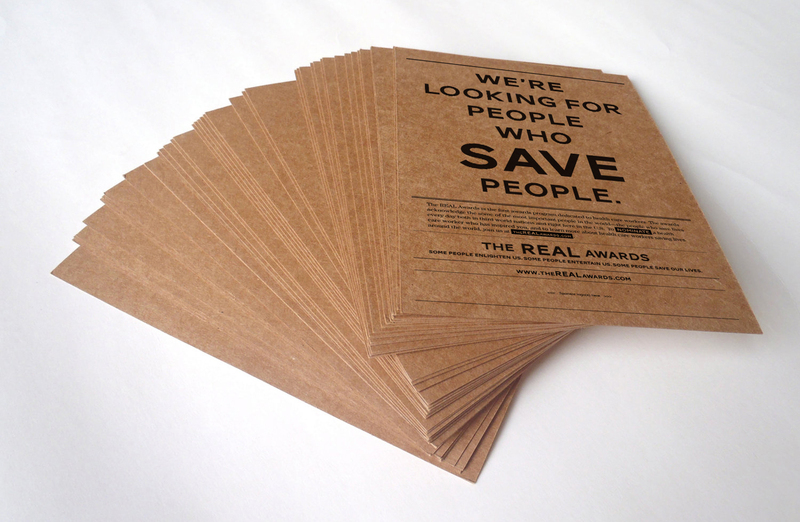 The REAL Awards honors health care workers in the US and around the world, and recognizes the life-changing, life-saving work they perform. 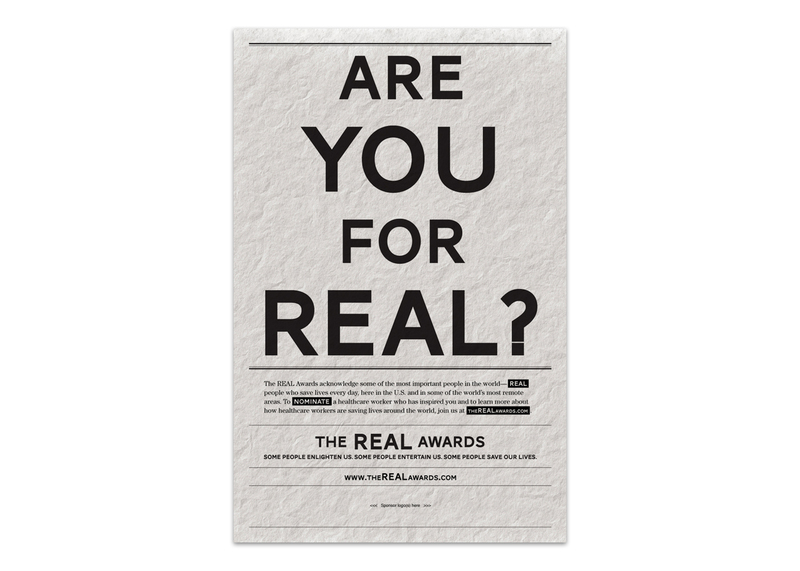 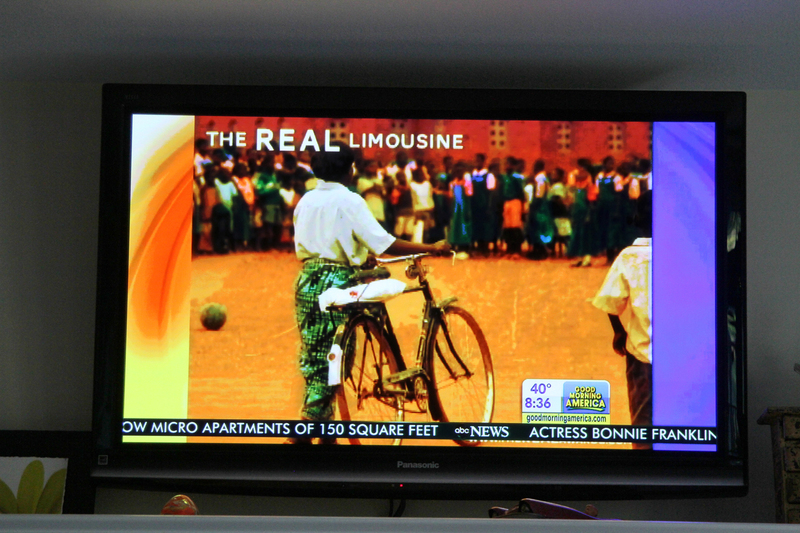 We’re all familiar with the many awards given each year to recognize the accomplishments of celebrities, actors, singers, athletes and entertainers. 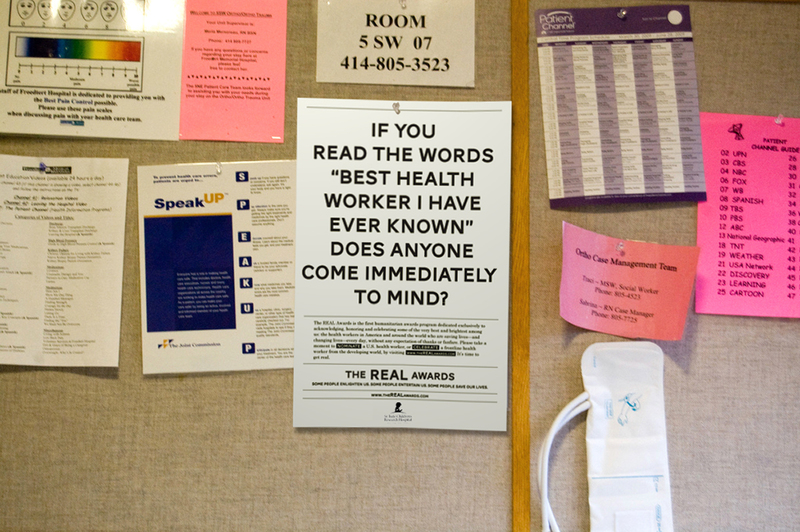 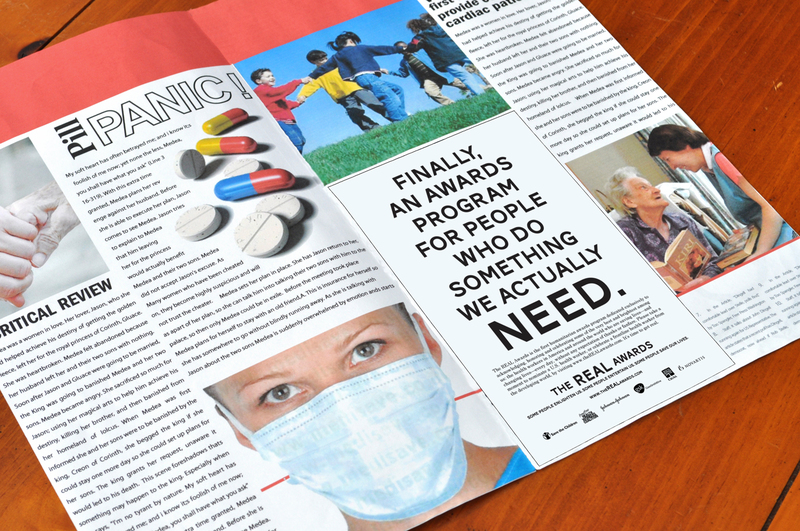 But The REAL Awards honors a group of people who rarely receive recognition or accolades—health workers, people who truly do deserve our thanks and respect. 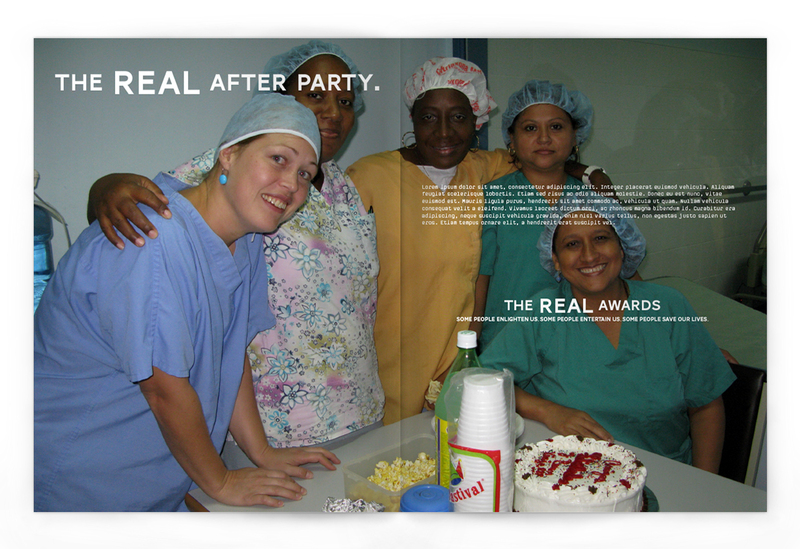 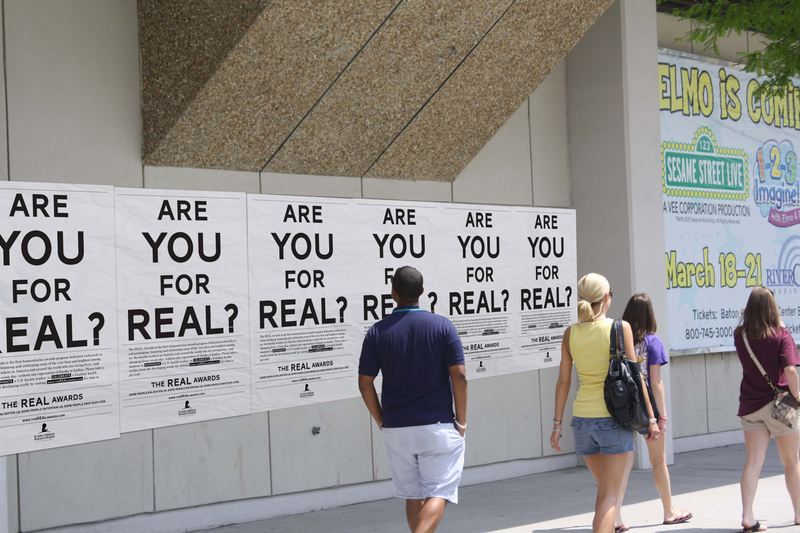 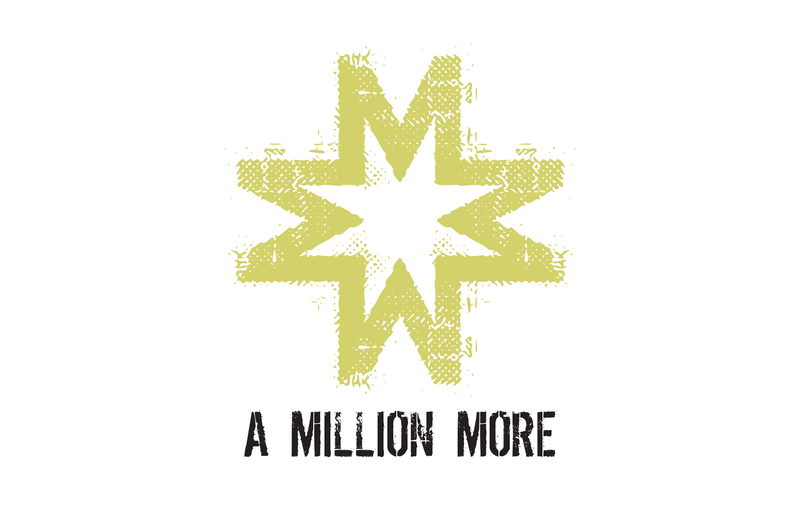 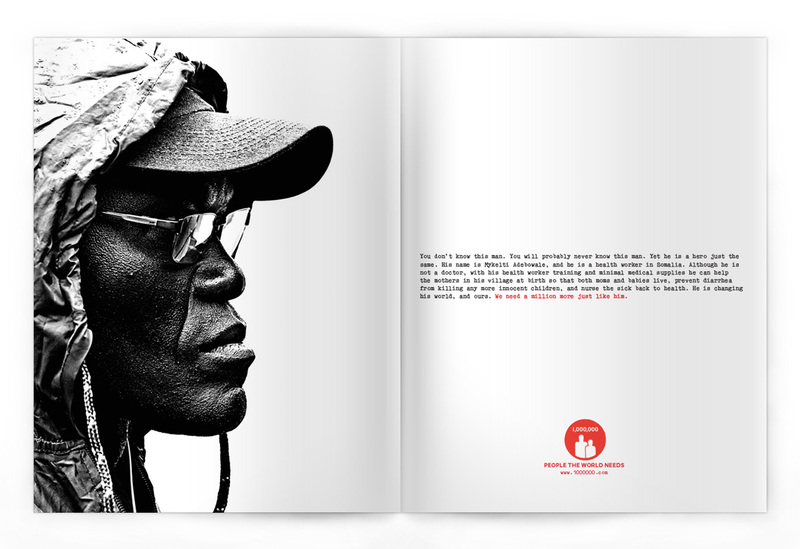 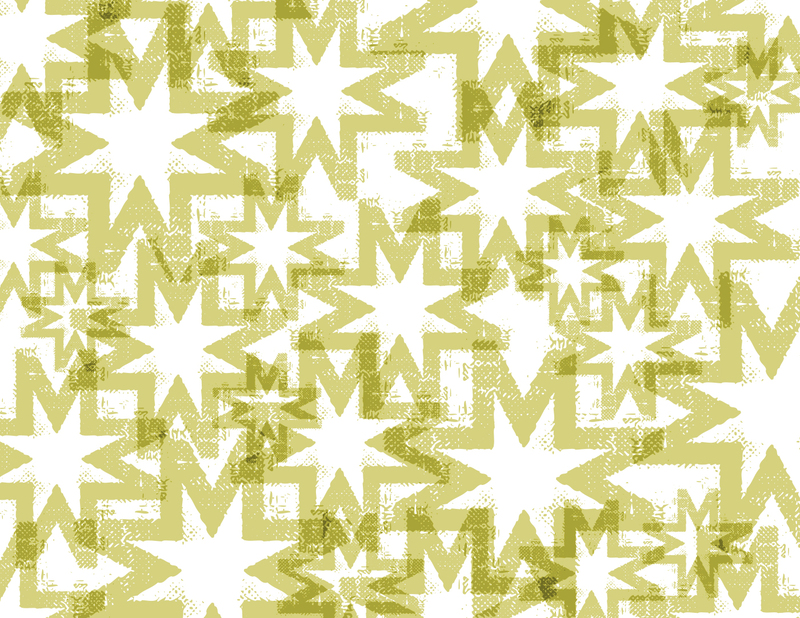 Collaborating with engagement marketing specialists Rice McVaney Communications, we developed an event identity that strived to be just as REAL as the individuals it would celebrate.